How does the website tracking work? Home/How does the website tracking work? Our website tracking is pretty cool if we do say so ourselves. 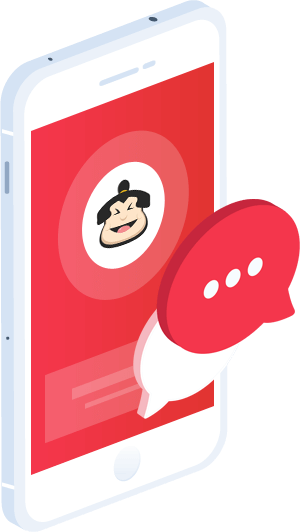 We try not to get in the way of users, so if you want to track people coming from different sites such as Yahoo or Google, with Call Sumo’s Dynamic Number Insertion feature, tracking numbers are switched on the fly based on where your visitors are coming from. 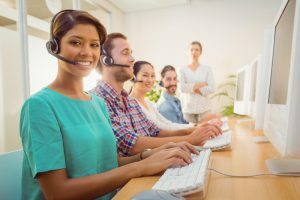 If your visitors are coming from your AdWords campaign, they will continue to see the same phone number they saw on the AdWords campaign when they land on your website. This is the same as when a visitor who may have come from Yelp will continue to see the phone number they saw on Yelp when they land on your website. CoFounder TrepHub, Founder DentalWebNow, Milken Scholar, Entrepreneur, Hacker, Designer, Builder, GearHead, Mad Scientist & most importantly: DAD!